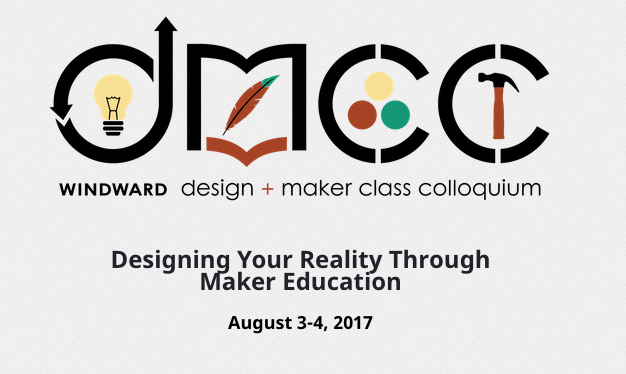 The 3D Printing Evangelist: Aug 3-4 (Thurs-Fri) Maker-educator event in West LA! 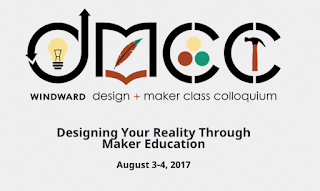 Aug 3-4 (Thurs-Fri) Maker-educator event in West LA! Maker-educators: awesome two-day event in West Los Angeles. We'll be speaking and exhibiting! Registration and more info here.